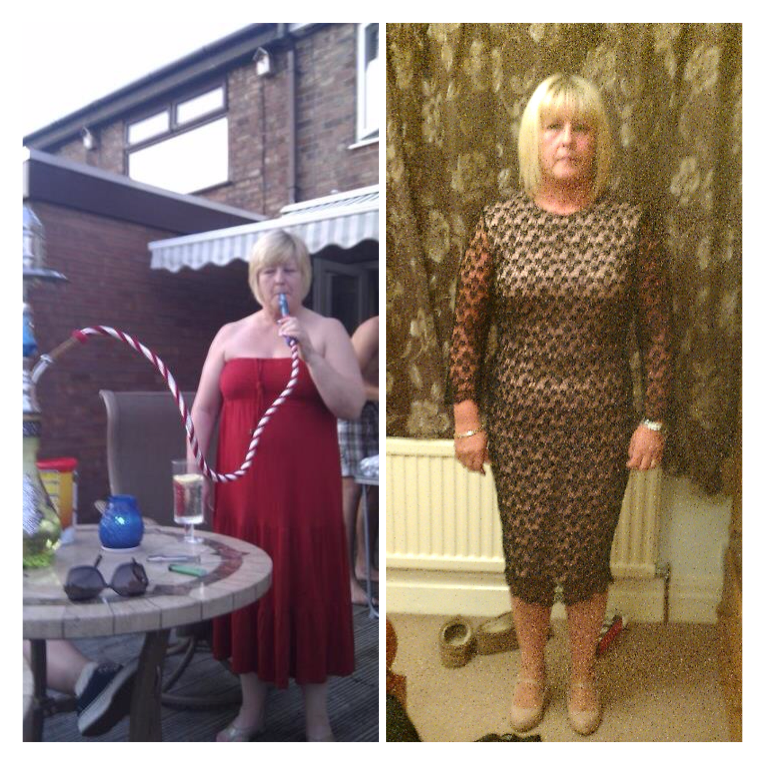 Michelle has been a client of mine for 17 months and during this time has completely transformed her body shape. Michelle joined my camp a size 16 and is now a comfortable size 10. All-Star academy is family to Michelle, she not only comes to get results, she comes to see the many friends she has met along her journey.